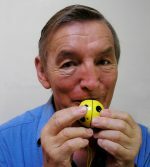 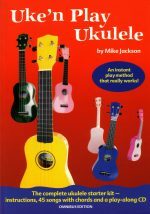 This superb kit contains a great collection of dances, musical games and other activities for younger children. 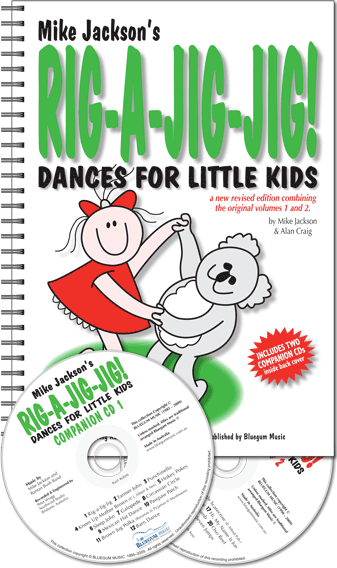 SKU: RIJJDK Category: Dance Book & CD Kits Tags: Dance Kits, dances for children, dancing, music, music for children, musical games, Rig-a-Jig-Jig! 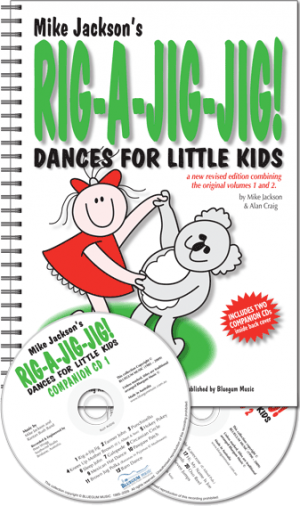 Rig-a-Jig-Jig! 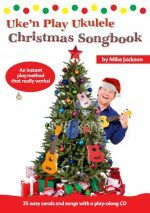 is a highly acclaimed, fully illustrated book with a companion CD.